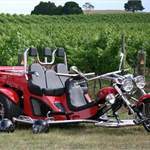 Looking for a different way to explore the beauty of the Southern Highlands? Then PIE CYCLE TOUR is for you! Imagine taking in the beautiful countryside at a pace that is truly immersive. 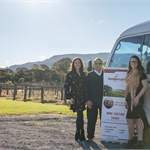 Sample wines, craft beer and watch your pie being made, visiting Artemis Winery for a pie lunch and wine tasting, then onto Gumnut Patisserie for dessert pie and coffee. 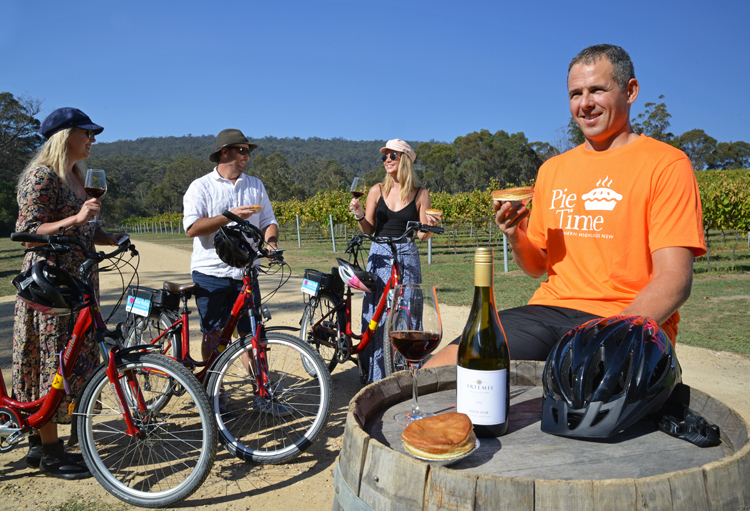 Work off your indulgences on a leisurely bike tour designed for novices. Give your dinner parties back home a unique story to accompany the wine and produce bought on your tour. Our tours let you slow down the pace and appreciate the wonder of life's small pleasures. Ride, eat a pie, ride and repeat!